The Academy of Martial Arts is proud to be the official headquarters in Bermuda for the International Okinawan Goju-Ryu Karate-Do Federation (I.O.G.K.F.). The IOGKF is one of the finest organizations in the world today. 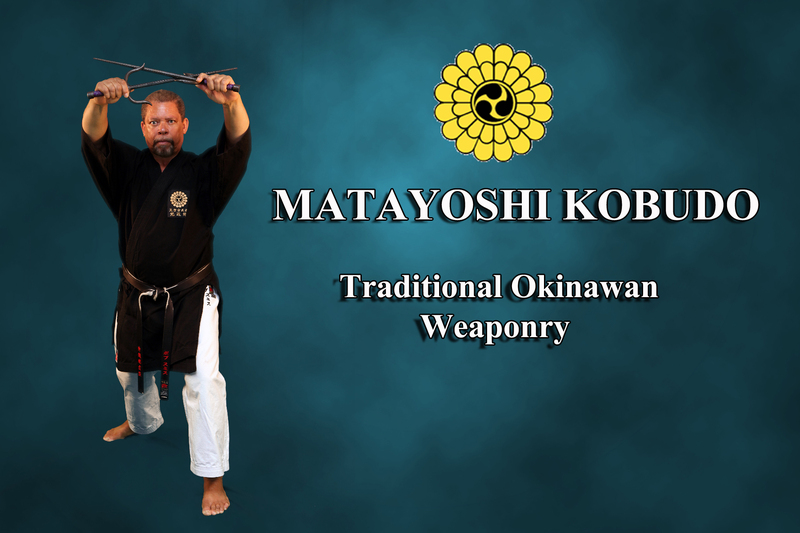 Under the leadership of our chief instructor, Master Morio Higaonna 10th dan, we are committed to preserving the intangible cultural treasure that is Okinawan Goju-Ryu Karate-Do. The IOGKF now has members in over 50 countries worldwide and is the largest Okinawan Karate organization in the world. 1. Preparatory Exercises. These exercises will enhance your flexibility, strength and endurance while introducing you to the movements and techniques of Goju-Ryu Karate. 2. Kihon (basics) Here you will learn the fundamental techniques which include stances, punching, blocking, kicking and proper breathing. 3. Kata. Kata are prearranged sets of movements which contain practical blocking and attacking techniques that students practice alone. There are 12 kata in Goju-Ryu and once grasped they provide many benefits, such as quicker reflexes, increased stamina, coordination and self-defense for all situations. 4. Kumite (sparring) - Kumite allows for the practice of defensive and offensive techniques with a partner. This will teach you how the techniques actually work and helps to develop an appreciation for proper distance, timing and fighting spirit. 5. Hojo Undo (supplementary exercises) - These exercises involve the use of various training devices to enhance our strength and technique. Sai - This weapon is shaped like a man and was brought to Okinawa by Chinese officials it was carried by police in order to protect the King, control crowds and catch criminals. Tonfa - this weapon originated from an ordinary household utensil, a handle for a hand mill. 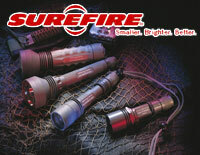 In more recent times it is has been used by police to replace their baton. 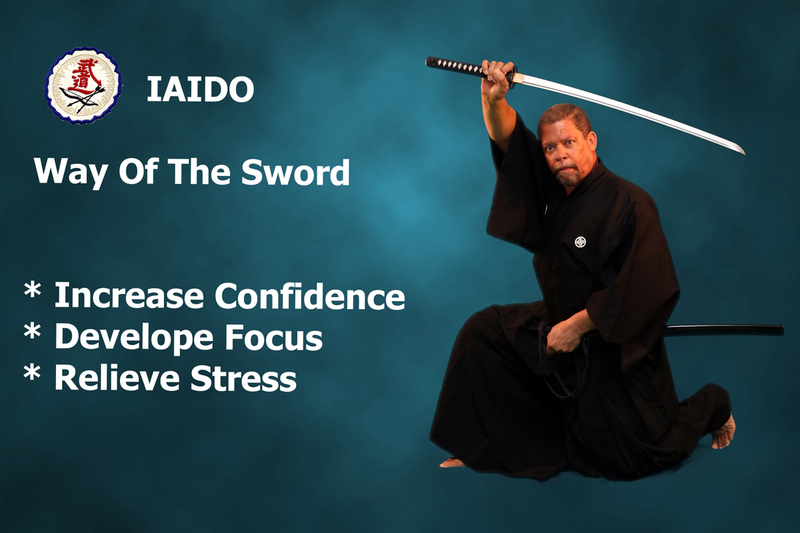 Iaido is a system of forms using the Japanese sword. It is mainly concerned with drawing, cutting and re-sheathing the sword with perfect precision & stresse complete serenity and clarity of mind. 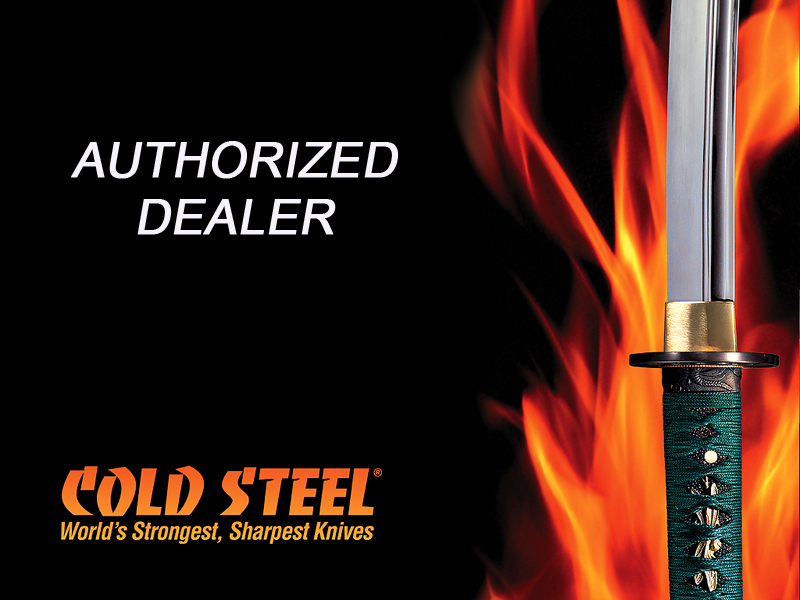 Iaido is not a competitive art as these weapons would quickly result in serious injury or possibly death. It is through the training of kata (prearranged forms) thatone comes to understand the true nature of the art. Iaido is practiced in Japan by a large number of professionals such as doctors, lawyers, andteachers who are drawn to the art for many reasons. Among these is the fact that Iaido is a graceful and dignified art that does not include grappling, kicking or punching opponents. Hence those who appear frequently in public don't have to worry about bruises, black eyes and other distracting physical features as a result of their martial arts training. 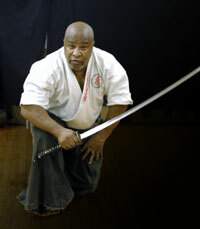 Sensei Smith has studied Iaido since the early 1970's under Grandmaster Rico Guy who heads the US Budokai Kan in New York. Smith also credits Master Guy with introducing him to the art of Goju-Ryu Karate.